The Society’s journal, Folk Life, is sent free to all members annually. 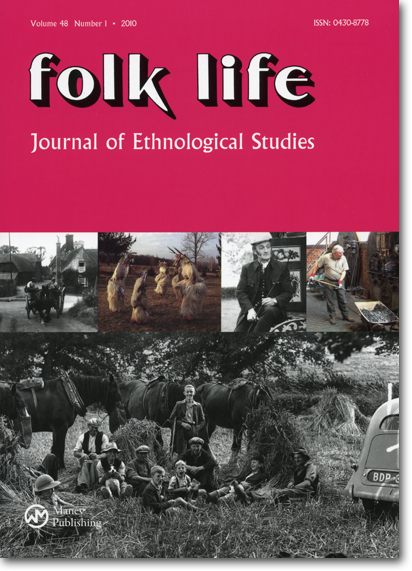 Folk Life is a quality journal, recognised worldwide, which contains many papers and seminal articles by leading authorities in folk life studies. A wide range of historical and contemporary subjects is featured including agriculture, transport and maritime history, domestic crafts and traditional industries, vernacular architecture, home life and furnishings, costume, sports and pastimes, dialects, customs and folklore. Contact the Editor (Lillis Ó Laoire). Institutional subscribers should subscribe via the Taylor & Francis website. 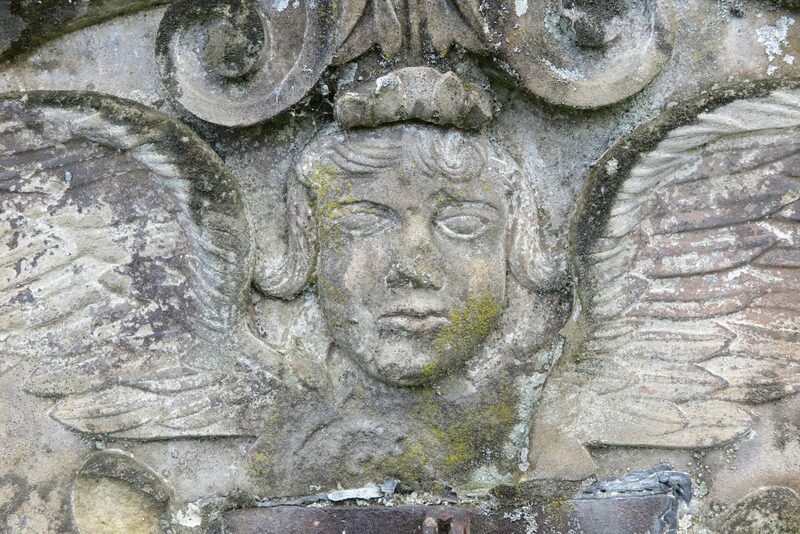 Members of the Society have full access to Folk Life content online. If you are a member you should go to the Taylor & Francis website to register your account, using the email you provide with your subscription. When your account has been verified, you will see the Taylor and Francis Welcome screen. You should press “Your account” next to your recognised name at the top of the screen. Online access to the journal is reached vis “Account settings” and “view your access”. You will then find the journal name in the “Subscription” tab. Instructions for authors are available on the Taylor & Francis website. The back catalogue of Folk Life has been digitised and is available to subscribers via the Taylor & Francis website. You can Click here for an index to back issues of the journal. To sign up for free table of contents alerts please see the Taylor & Francis website. The principle contents of Back Issues are now available (10% reduction to members). Society for Folk Life Studies, c/o Steph Mastoris, National Waterfront Museum, National Museum Wales, Oystermouth Road, Maritime Quarter, Swansea SA1 3RD.